Born in Montreal, Canada, and raised in South Florida, Jarred Noah began his film career in 2009. 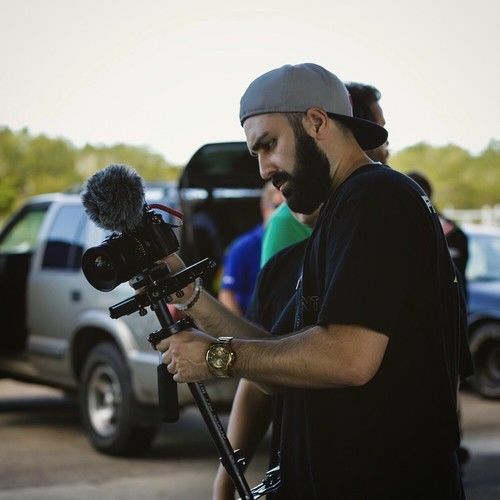 Possessing a film degree from Florida Atlantic University, he began filming the local automotive community, producing short films for performance shops and shows. 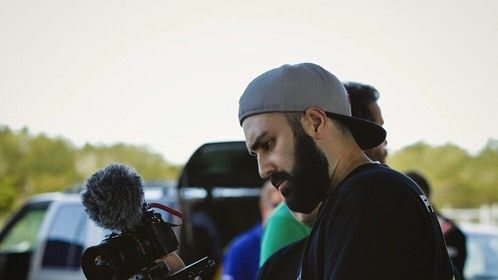 While polishing his skills as a cinematographer, he discovered his passion for editing and directing, bringing his cinematic approach full circle. His greatest strength lies in his ability to guide clients through the creative process of storyboarding, and outlining their vision. After gaining notoriety in the automotive genre, he expanded his portfolio to fashion, behind the scenes, music videos, documentaries, and more. 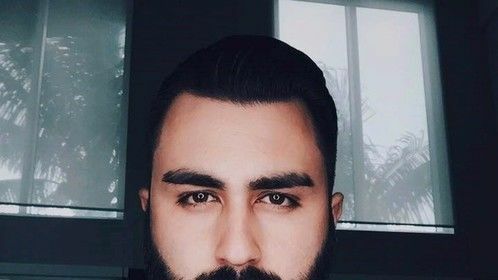 Jarred founded Stage 3 Imports directed at the automotive genre, and has produced for Performance Power Racing, SEMA Show, Palm Beach International Raceway, Hot Import Nights, Xtreme Drift Circuit, and more, with over 5 million streams to date. His portfolio includes publications in Top Gear, Auto Blog, DuPont Registry, Guinness World Records, Forgiato, World Poker Tour, Fox Sports, and more. In 2015 he founded Forever Current Studios with his Executive Producer Gabriel Galinsky, and Chief Engineer and Record Producer Edwin Estacio. With his Forever Current Studios team he utilizes today's most cutting edge programs and tools to harness the power of your production's full potential. Unique traits: Forever Current Studios is a creative production studio and marketing agency focused on, entertainment, growing businesses, and building one of a kind brands. 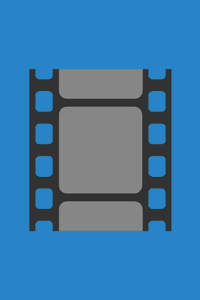 Be it commercial advertising, corporate launches, start up projects, or talent management, we created Forever Current to accommodate productions and marketing campaigns of any magnitude. Rejecting words like “impossible,” our dynamic team of relentless visionaries, directors, and specialists have every intention of making it happen for you, and your business. For a team of driven and creative professionals who are at the forefront of their industry, look no further. Film (short) by Forever Current Studios Director Coverage of Tom Hill's day at the Johnny Bohmer Proving Grounds in the 2015 Mclaren P1, finishing with a World Record in the Standing Mile of 205.296 MPH. Film (short) by Stage 3 Imports/Forever Current (Action) Director Performance Power Racing Re-Sets the Guinness World Records holding for Fastest Standing Mile-Street Car at 283.232 mph Johnny Bohmer Owner of Performance Power Racing and Driver of the World Famous BADD GT, along with Matt Lundy, Lead Design Tech, piloted the 1700+ horse power Ford GT down NASA's Shuttle Landing Facility Runway this week setting a new Guinness World Record at 283.232 mph in the Standing Mile. The Standing Mile is an event in which a vehicle, from a dead stop, accelerates completely through the one mile mark.